Whitewater rafting is an activity for all ages, adventure levels – mild, intermediate or wild – and all occasions including family outings, corporate team building initiatives, and church and scout outings. Our rafting seasons on the Southwest rivers range from February through October, depending on the river. 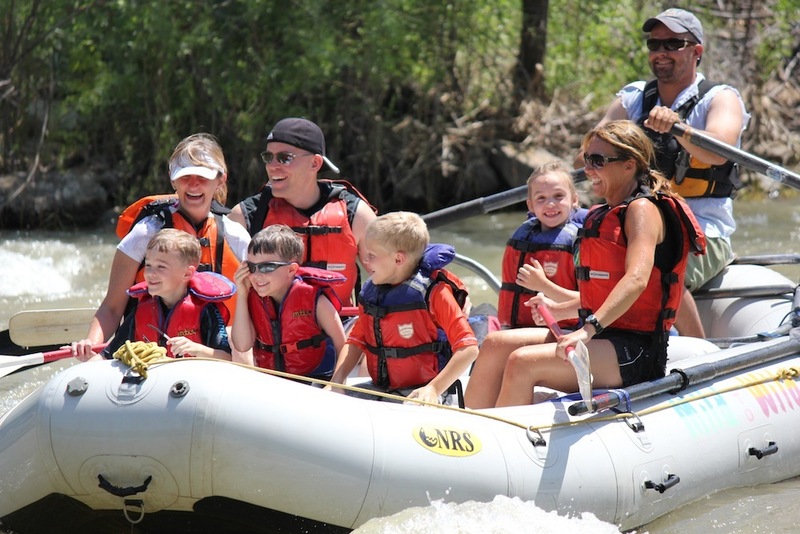 You can use the information and advice below to plan your next whitewater rafting vacation. Plan your whitewater rafting trip based on those in your party who meet the lowest requirements. When do you want to raft? Arizona hosts the earliest spring whitewater in North America, drawing whitewater rafting enthusiasts looking for incredible desert whitewater rafting experiences. The downside to this is the season of snow melt in Arizona is short, lasting only into May on high water years. Eastern Utah begins its river season in April and lasts through October. 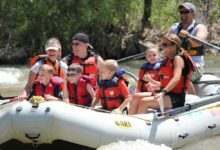 Southwest Colorado has a rafting season of April through October, depending on snow melt and rain. Within this range of seasons, different rivers have various seasons depending on where the snow melt is coming from. Many high adventure rivers in the Southwest have their peak water in June and then decrease from there. If you are ready for an adventurous, whitewater rafting vacation, now is the time to start planning. Below are the important factors in evaluating and choosing the whitewater rafting trip that is best suited for you and your group. Consider the factors for all of your group members. How big of rapids do you want? Rapids are designated a class, but they can vary up or down a level depending on the water flow. Since none of our rivers are dam controlled, we get what mother natures give us. The amount of snow fall and temperatures determines how much water we get and when we get it. What is the minimum age of your participant? Additionally, all whitewater rafting trips have a recommended age limit. Often, the age requirements fluctuate depending on the level of the water. When we have to raise the age limit, we often will run another suitable section of the river, offer a shuttle around the concerning rapid, or run you on a different river. Choosing the appropriate trip for your group will ensure your whitewater rafting experience is a wonderful and memorable one! Equally important is choosing a quality outfitter. Length of whitewater rafting trip desired? Desire to actively participate by paddling (paddle boat)? Desire to sit back and let the guide do all the work (oar boat)? Keep in mind, the amount of snowfall, snow pack and rain determine how high and how long the rivers run.